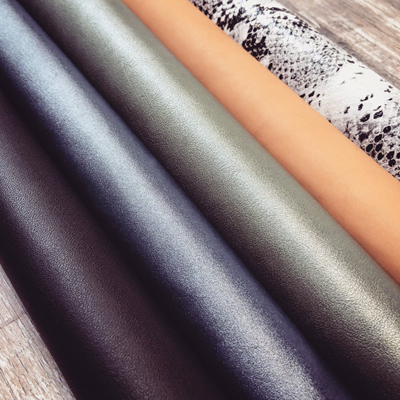 We scour the globe to find only the highest quality, supple natural leathers to use on our uppers. 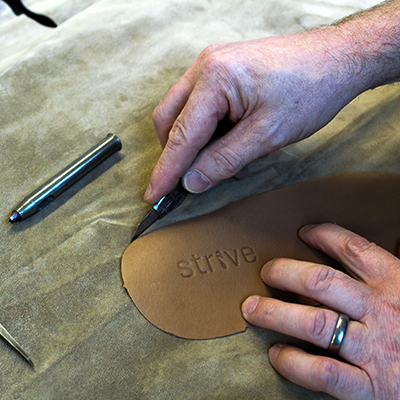 Our sandal footbeds are carefully wrapped in a luxurious natural leather sock. 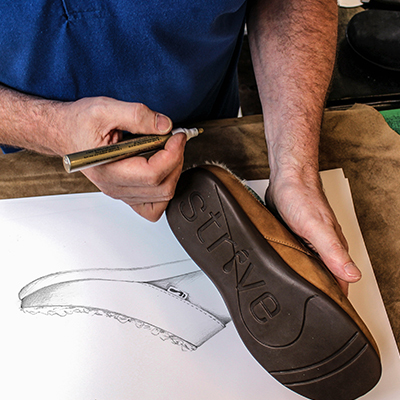 Every pair of Strives is hand-crafted by experienced footwear technicians, who also craft footwear for some of the world’s most prestigious luxury brands. 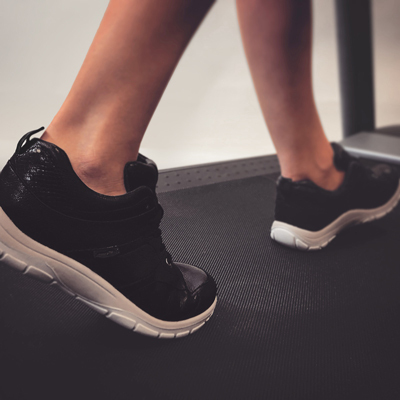 Each of our footwear designs undergo extensive wear testing by experienced foot technicians and podiatrists at our UK laboratory. Our dedication to quality goes far beyond footwear - it’s all about your experience. Taking inspiration from the modern world of minimalism, we give you a sensory experience with our packaging. You will find that opening a Strive box will take you back to a time of simple pleasures and ‘in-the-moment’ experiences.